When a client makes an enquiry or booking, the easier we make this process for them, the less likely it is that they will 'drop-out'. AMPdj members can now benefit from reduced equipment insurance prices via our broker Hencilla Canworth. 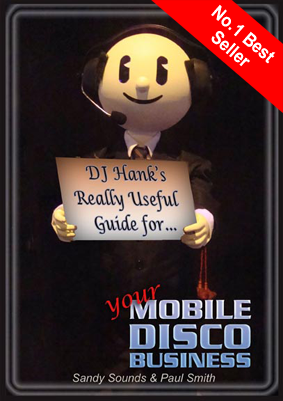 This gives further significant savings for Mobile DJs who join us. £10m PLI is included as part of the AMPdj membership deal of just £49! Every week more & more of our site pages for clients appear on page one of the search engines. Every week the number of enquiries our members receive also increases. Coming up in the next Infomail - What do Clients Look For on Your Website?